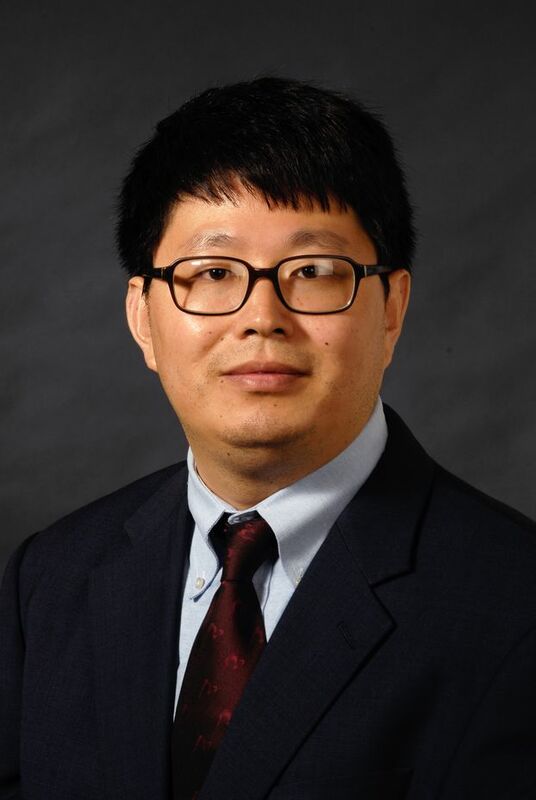 Dr. Li is the Director of Neuropathology at the Brain Tumor institute and Co-Director of the Division of Neuropathology in the Department of Pathology and Lab Medicine at Northwell Health in Lake Success, NY. He is appointed to the faculty of Zucker School of Medicine as an associate professor. Dr. Li currently holds a faculty appointment as Research Assistant Professor in Blood-Brain Barrier Research Laboratory at UCLA. He is a known expert in molecular biology of the blood-brain barrier (BBB) and BBB genomics. His current interest is genomics and eigenomics of malignant gliomas and CNS lymphomas.